It is a high protein product that is used to feed animals. 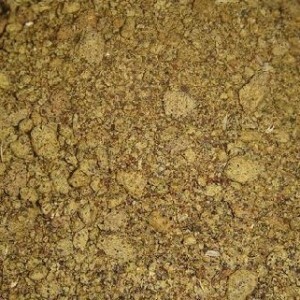 Rapeseed Meals has adequate lysine and methionine which is favourable to non-ruminant poultry feed. It has high nutritive value for the poultry feed. It can also be used for cattle feed as well. As compared to most feeds, this has very low content of glucosinolates which is the content that often causes metabolism disruption in cattle and pigs.